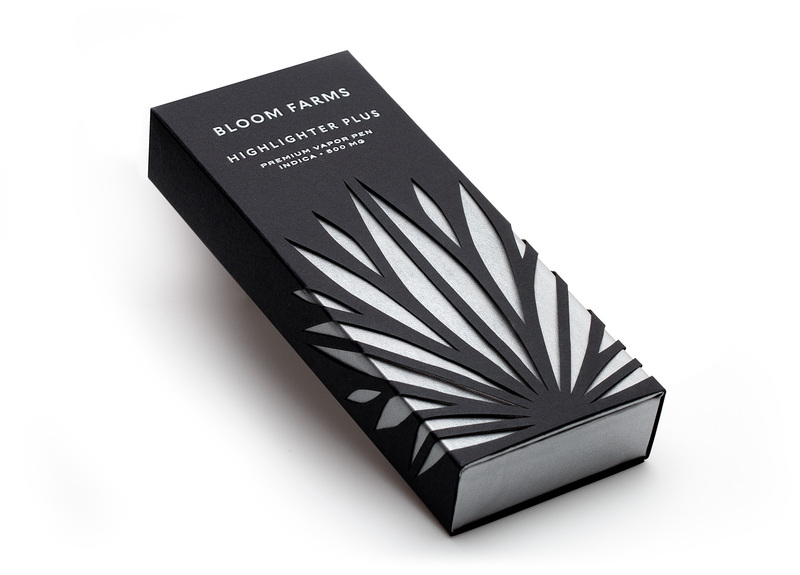 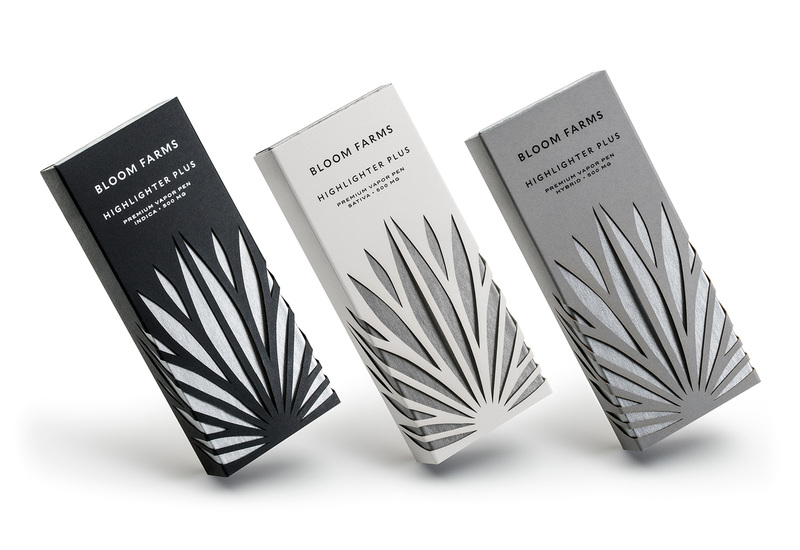 After nearly four years on the cannabis marketplace in California for Bloom Farms, Highlighter Plus represents a major advancement in vaporization technology and a huge step forward for the brand overall. 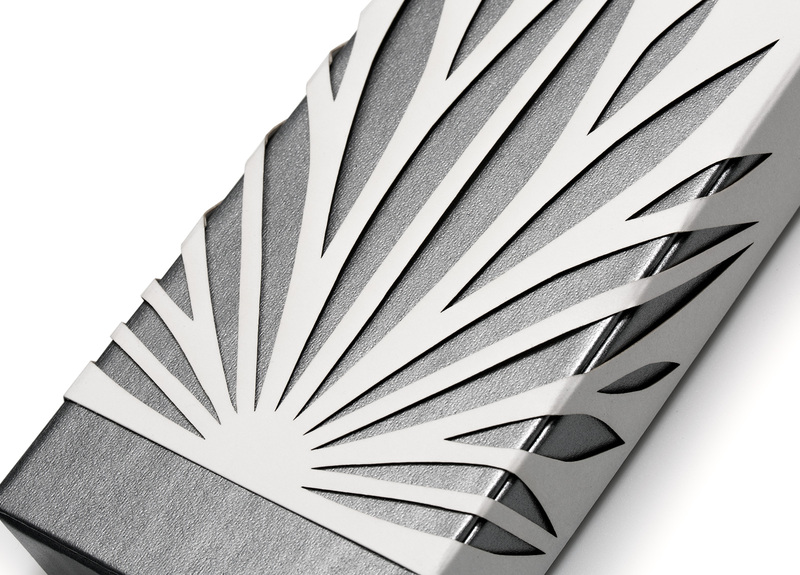 Thoughtful engineering of the componentry is combined with elegant details to create a new standard of form and function. 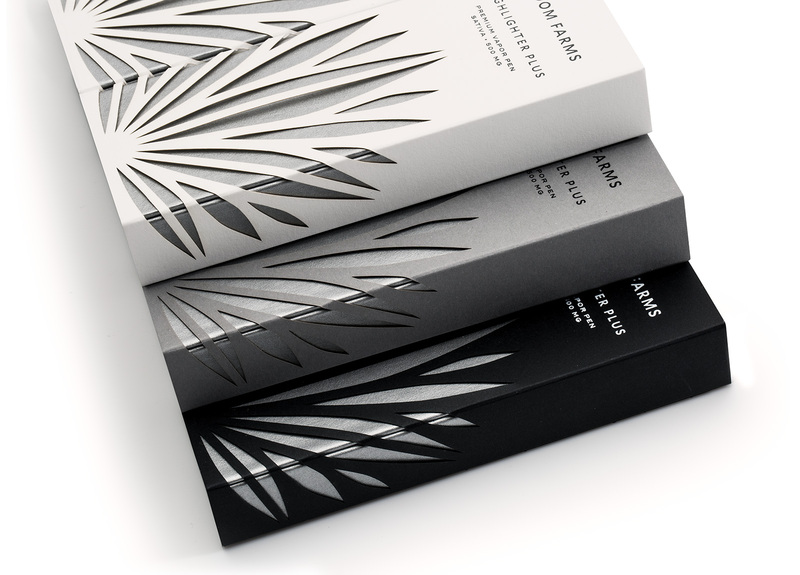 The packaging therefore needed to reflect this progress by creating a look derivative of the existing brand extensions, but executed with luxurious yet simple details. 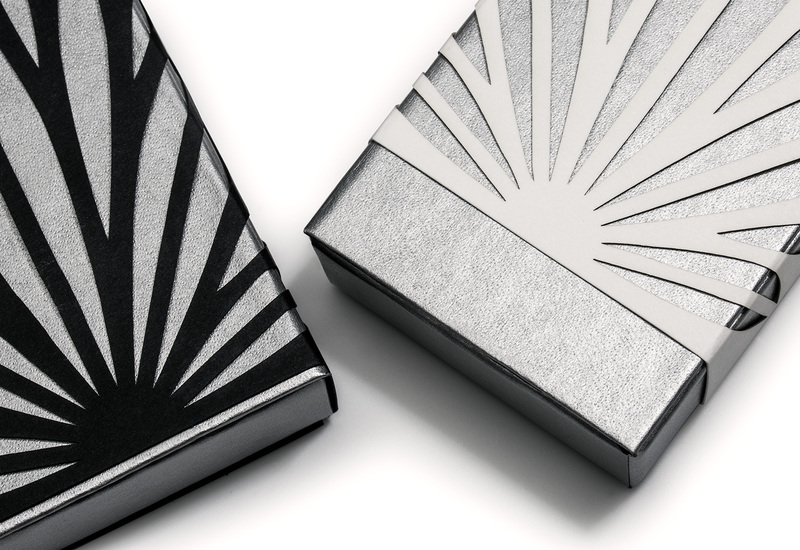 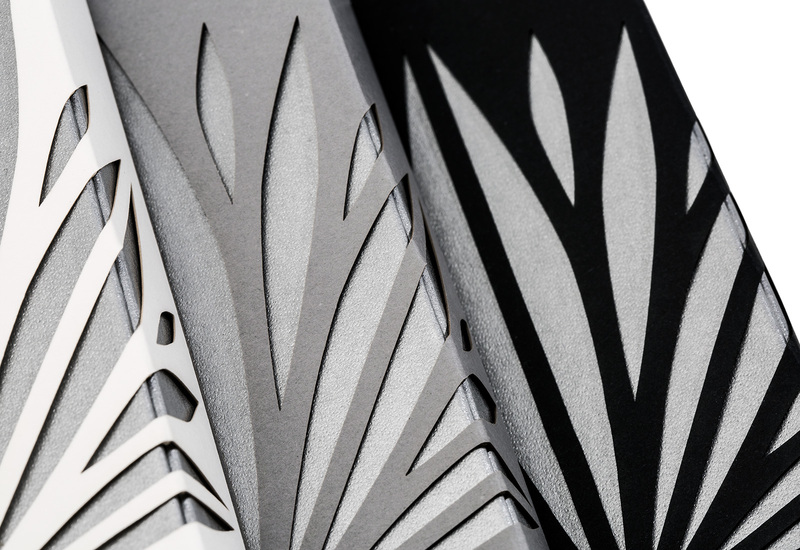 A laser cut sleeve covers a custom silver-wrapped carrying case to give the package an unexpected layering of materials. 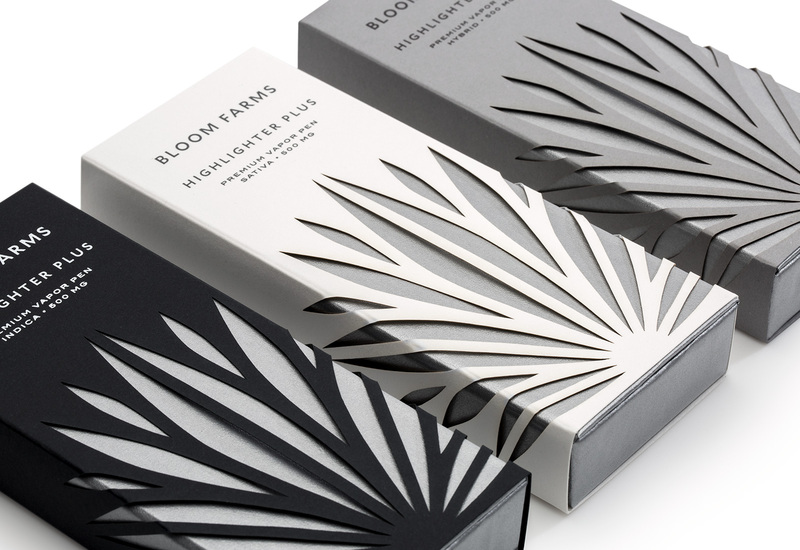 The execution maintains important brand recognition, but signals to its devoted customers that the brand continues to innovate as emerging brands continue to flood the recreational marketplace.